Start taking classes at Fuschia Pilates and other studios! 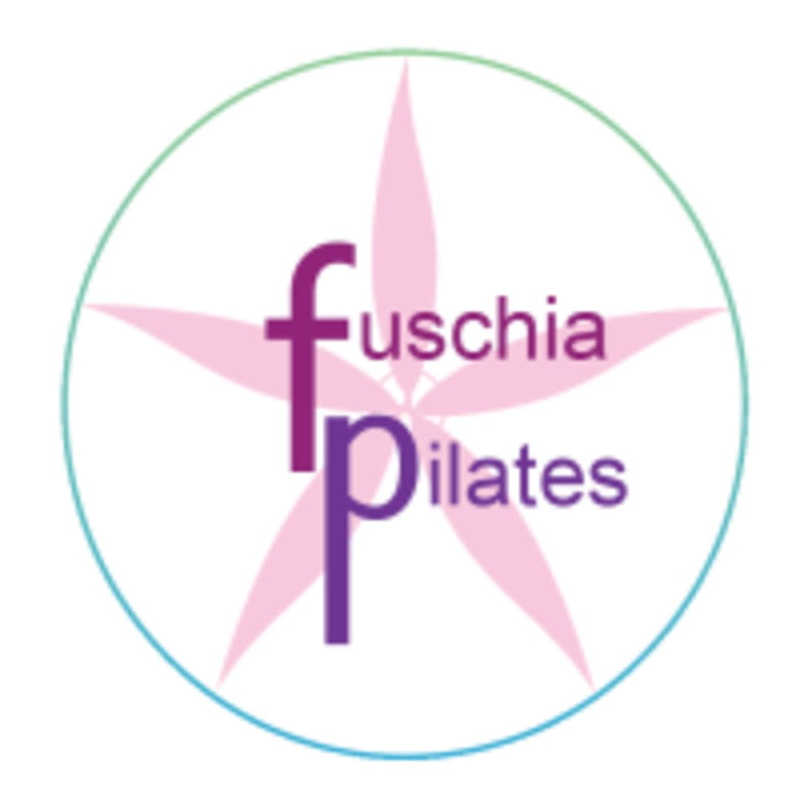 Established in 2013 to provide a Pilates-based exercise therapy service, Fuschia Pilates is run by a Edinburgh-based experienced teacher of mat- and reformer-based Pilates. Our studio is equipped with an EXO Pilates chair, perfect for a total body work out toning, arms, shoulders, legs and of course your core strength and flexibility. Also have a Pilates Reformer which augments classical Pilates mat work and is also ideal for those who find it difficult to get down on to a mat as it is on a stand. Additional props like toning rings, weights, balls and foam rollers add intensity, variety and challenge to your Pilates workout. This studio is ideal for one to one work and each session is followed by a home exercise programme for you to practice and perfect between sessions. Parking is easy! We encourage members to bring their own mat, but it's not always necessary as mats can always be provided. Bring a small cushion or towel if preferred and water (optional). Equipment such as bands, balls, foam rollers and magic circles are provided. We suggest you wear comfortable, unrestricted clothing like a tee shirt and leggings or joggers and socks. A light fleece which you can remove is ideal! Please do let your instructor know first,if you have any health issues or restrictions on how your body moves so we can take the best care of you.